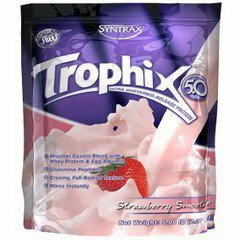 Produced in Fit Food federally inspected GMP (Good Manufacturing Practices) licensed facility. GMP protocol is utilized in food, pharmaceutical and medical device manufacturing. 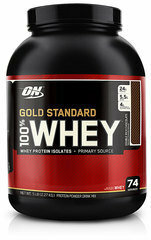 This guarantees you, the finest quality, and safety, in every batch of Mutant Whey. They also go beyond just GMP. 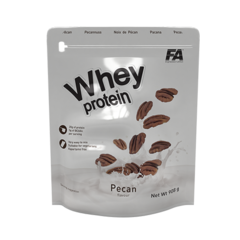 Their federally inspected plant also performs extra safety tests (e. coli, salmonella, lysteria, and other harmful pathogens) that no other whey protein routinely tests for. And on top of even that, Fit Foods further own an additional export license (which allows them to export directly to over 85 other countries) which requires them to perform even more testing. Fit Foods are the only facility that follows all these procedures and possesses all these licenses and permits. No product is ever released unless it passes all these tests. With Mutant Whey, you get only the very best and the cleanest – every time. 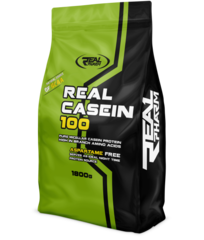 Mutant Whey is all about gaining rock hard muscle 100% BETTER than regular whey protein is capable of. 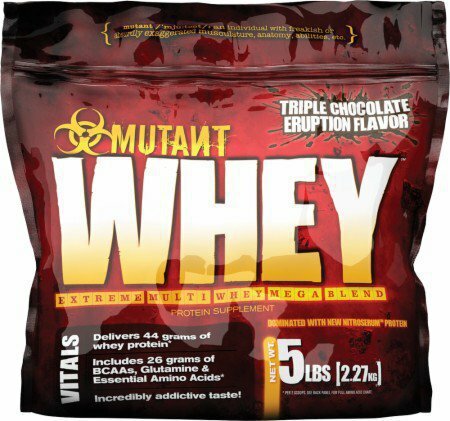 The Mutant Whey formula is like no other you've ever tried. Nitroserum: A Unique Membrane Filtered Whey Protein Concentrate/Phospholipid Complex is the new "Diamond Standard" of whey protein, because Nitroserum is a form of whey that promotes more real muscle growth, preservation, and growth hormone response. 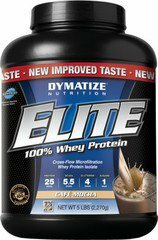 Sure, whey isolates are fast, but not all your protein can be absorbed if it rushes into your muscle protein receptor sites all at the same time. Nitroserum absorbs at a steady pace, allowing constant protein delivery to your muscles. 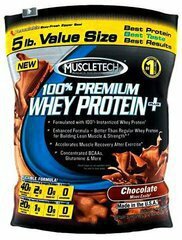 It also contains natural phospholipids and higher amounts of colostral growth factors (IGF-1, IGF-2), which promote higher growth hormone activity, making this whey the one you can actually feel helping your muscle grow bigger and stronger. 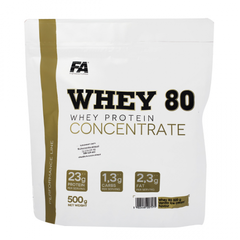 Micro Filtered Whey Protein Concentrates: These have been the traditional "Gold Standard" in whey protein fast absorbing, lactose reduced. 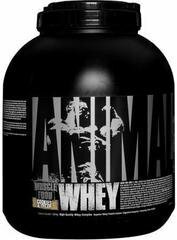 Retains more immunoglobulins than whey isolate, fostering more immune protective properties. 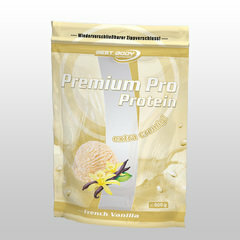 Cold Processed Whey Protein Isolate: Faster Absorbing, Lowest Carb WPI. 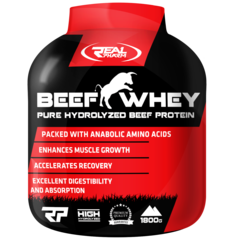 At 97% protein, this is the highest protein source of whey, with the 2nd highest immediate nitrogen retention, and practically lactose free. ActiNOS: Hydrolyzed Whey Protein Bio-Active Peptide Isolate Patent Pending whey peptides that absorb fast and stimulate NOS (nitric oxide synthase) by up 950%, increasing blood flow and pump, while delivering more BCAAs to rebuild muscle. 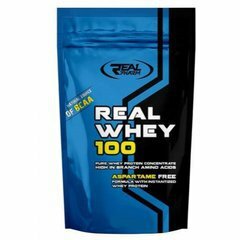 Hydrolyzed Whey Protein Isolate: Provides naturally occurring critical bioactive compounds including di, tri and oligo peptides, beta-lactoglobulin, alpha-lactalbumin, serum albumin, and immunoglobulins this is the new "platinum standard", even faster absorbing than normal whey isolate – #1 for nitrogen retention. Dispersion Controlled Complex: Four (4) whole food fibre complex that helps improve amino acid uptake by allowing additional time for each muscle protein receptor site to fully absorb each whey fraction. Triggers fuller utilization that unleashes noticeable & immediate gains. NitroSerum (Unique Membrane Filtered Whey Protein Concentrate/Phospholipid Complex), Micro Filtered Whey Protein Concentrate, Cold Processed Whey Protein Isolate, ActiNOS Hydrolyzed Whey Protein Bioactive Peptide Isolate, Hydrolyzed Whey Protein Isolate, Dispersion Controlled Complex (Inulin, Xanthan Gum, Whole Oat & Soybean Powders) Glutamine peptides (from Hydrolyzed Wheat Protein), Natural and Artificial Flavours/Enhancers, Potassium Citrate, Acesulfame Potassium, Sucralose, Soya Lecithin. Shake or mix 1-2 scoops (36-72g) of Mutant Whey with 250-500ml of water or preferably skim milk (250ml milk provides 8g protein). If you want to, adjust the amount of milk used up or down, to achieve a taste you prefer more. Our favourite program is to drink one shake first thing in the morning, a second immediately after training and a third at any other time of the day or simply enjoy your shakes whenever you want an extra shot of protein.